Using the appeal of the Premier League and professional football clubs, Premier League Primary Stars is inspiring children to learn, be active and develop important life skills. 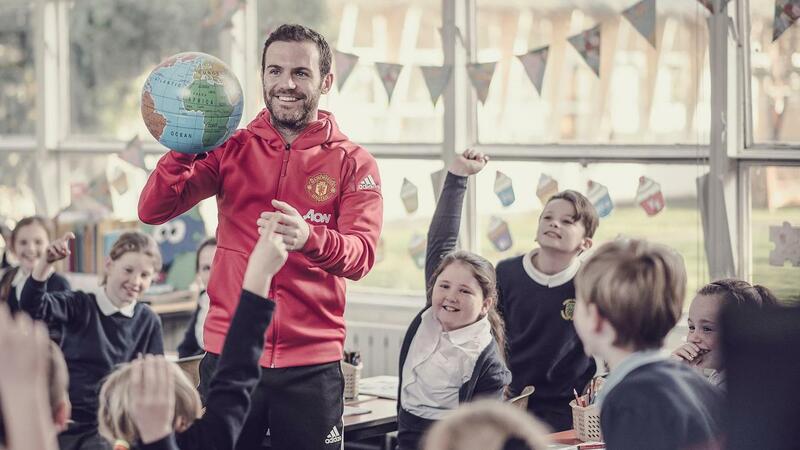 Premier League Primary Stars builds on the great work delivered in schools by clubs and was backed by our first ever national TV and cinema advertising campaign. Available to every Primary School in England and Wales, free digital resources cover subjects from maths and English to teamwork and sport. Competitions range from football tournaments to reading challenges and club delivery includes support to improve teachers’ confidence in delivering PE. 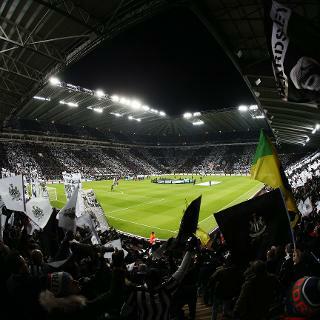 Premier League values underpin everything on offer, encouraging children to be ambitious, inspiring, connected and fair. The feedback from teachers, parents and children has been overwhelmingly positive and Dylan, pictured below, is just one example of how Premier League Primary Stars can inspire children to love learning and sport. Like many primary schoolchildren, Dylan is a massive football fan - but getting inspired by other parts of his school life was a bit more challenging. "When I don't have a football to play with, I just get angry," he says. "My behaviour was bad. I just didn't like going into the classroom and doing my work." 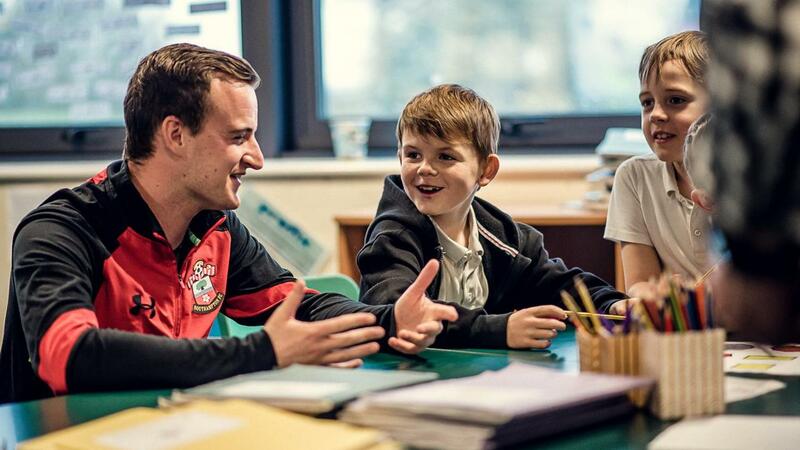 When Ed Kilby from Southampton FC's Saints Foundation began to help deliver lessons in his school as part of the new initiative, it marked the start of a huge turnaround for Dylan. 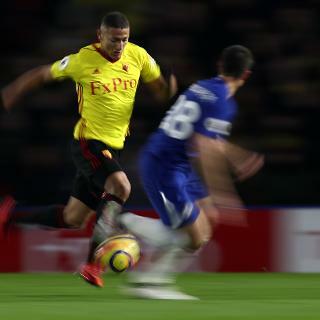 By using simple, innovative techniques that combine learning and his love of football, such as only being able to claim a goal in PE after answering a maths sum, Dylan has been much more engaged in the classroom. "He is really trying now, in all of his lessons. He has got an incentive and knows that people believe in him," says class teacher Naomi Killick. Premier League Primary Stars is designed to appeal to and benefit both boys and girls from year one to six in primary schools, with age appropriate resources mapped to the national curriculum. PSHE (Personal, Social, Health and Economic) educational resources are proving particularly popular, covering topics such as resilience, self-esteem and inclusion. We are committed to growing and training staff within club community organisations to deliver sessions which inspire pupils and teachers in a range of subjects. 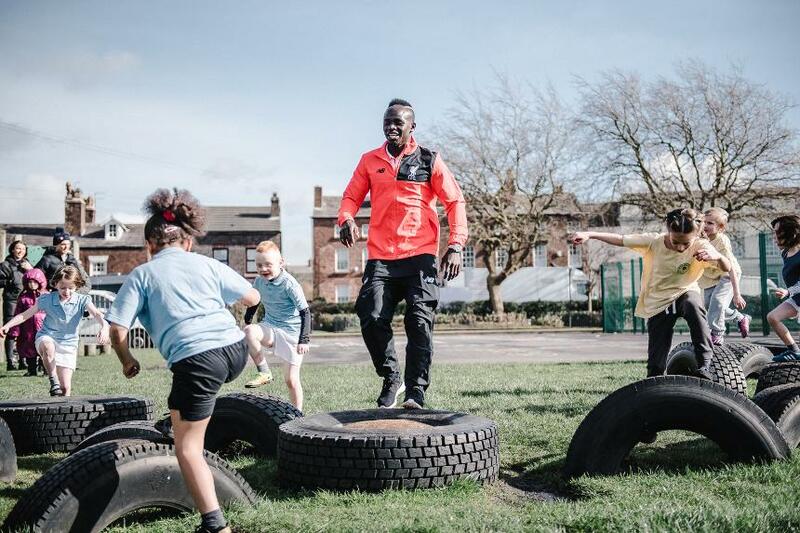 The videos included are part of our 'Educatables' series and showcase staff from Manchester United Foundation and Liverpool FC Foundation delivering sessions on active literacy and resilience, although the children are inevitably the stars of each of the films. Our national PL Primary Stars TV advert can also be seen by visiting www.PLPrimaryStars.com, where primary school teachers can also sign up for free to access our resources which are endorsed by the likes of the National Literacy Trust and the PSHE Association. Pass On PlasticThe Premier League and Sky are working together to raise awareness of Sky Ocean Rescue's battle to reduce single-use plastics. Making a difference in AfricaNewcastle United's Laura Wilson sees how Premier Skills is training grassroots coaches in Egypt. Away-day happinessPremier League's partnership with the Jumbulance Trust is allowing fans with disabilities to travel to matches in comfort. Creating places to playThe Premier League & The FA Facilities Fund is helping a Manchester school benefit pupils as well as the local community. Keeping active in schoolPremier League and the BBC are boosting physical activity in schools with the new Super Movers programme. 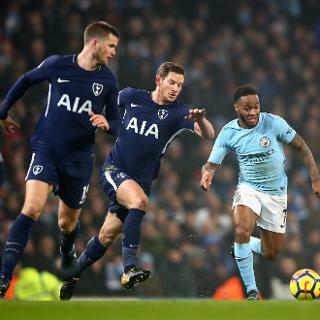 Ambition in the classroomChildren in more than 15,000 schools across England and Wales have been inspired by Premier League Primary Stars. Ruairi flourishing with PalaceHow Crystal Palace and PL/BT Disability programme are giving confidence to one young footballer with Down's Syndrome. 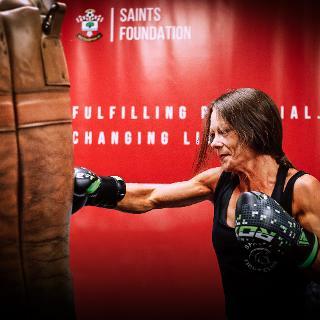 Premier League KicksIn the 10 years since our programme to encourage sports participation began, over 205,000 young people have enjoyed connecting.